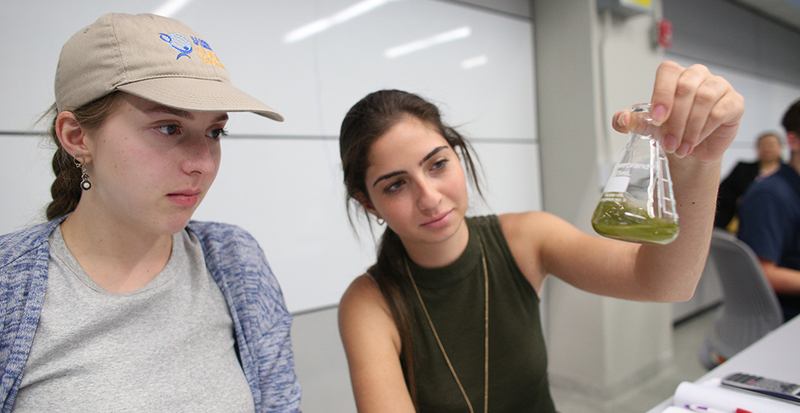 City College’s Division of Science is one of the active research centers in New York, with almost $20 million in funded research, primarily from the National Science Foundation and the National Institutes of Health. Our faculty includes two members of the National Academy of Science and six University Distinguished Professors. Ten Nobel Prize winners studied at City College. Our faculty serves on governing councils of prestigious scientific organizations, as well as conducts cutting-edge research in fields ranging from climate change, to structural biology, to sustainable energy. In the past eight years, the Division has produced two Rhodes Scholars, as well as several Goldwater and Truman scholars. Our achievements are inseparable from your support, which provides the resources for us to seed research and recruit top educators and students. With the launch of the Center for Discovery and Innovation and the City University of New York’s Advanced Science Research Center, City College students and faculty have gained access to an unprecedented opportunity to work in state-of-the-art laboratories led by prestigious scientific leaders. With your continued partnership, the Division of Science can build on its proud legacy into a prouder future. Attract talented undergraduate and graduate students to City College through the establishment of special initiatives, including the Division of Science Graduate Students Program and the Chleck Family Scholarship and Graduate Research Fellowship Program. Create the ConEd Scholarship Fund to provide support for undergraduate students majoring in the fields of science, technology, or mathematics. “Our accomplishments are only possible because of our dedicated supporters, who form the keys to our success. I hope you will join us as we train new scientific leaders and make exciting new discoveries at City College." 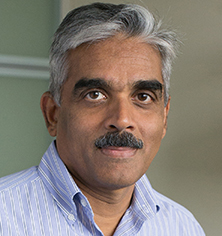 – V. P. Nair, Ph.D.